With an entertainment lineup that includes former American Idol finalist Chris Daughtry, Los Tucanes de Tijuana, Gary Sinise and the Lt. Dan Band, Five For Fighting, Kool & the Gang and the ever-popular Super Fiesta, the Riverside County Fair & National Date Festival continues its 68-year tradition of delivering the best bang for your buck. 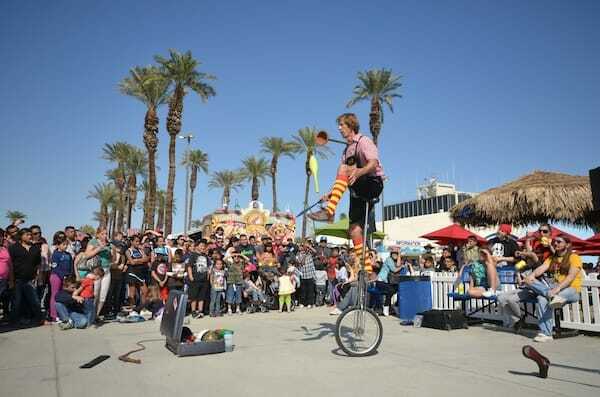 This year’s festival, presented by Fantasy Springs Resort Casino, begins Feb. 14 and runs through Feb. 23, at the fairgrounds in Indio. Last year, more than 280,000 people attended the fair. Concert fans do not have to purchase a separate ticket for each entertainment act because all headliners are included with the price of admission. 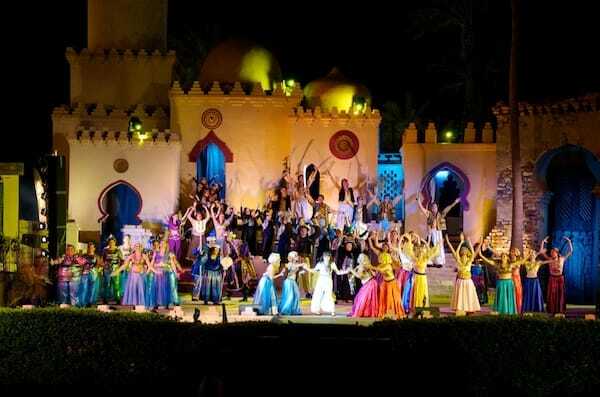 In addition, the Nightly Musical Pageant mesmerizes crowds every night of the fair with a talented cast of singers and dancers in dazzling regalia. Mid-week entertainment provides you the opportunity to go back in time with tributes to Waylon Jennings and Buddy Holly. 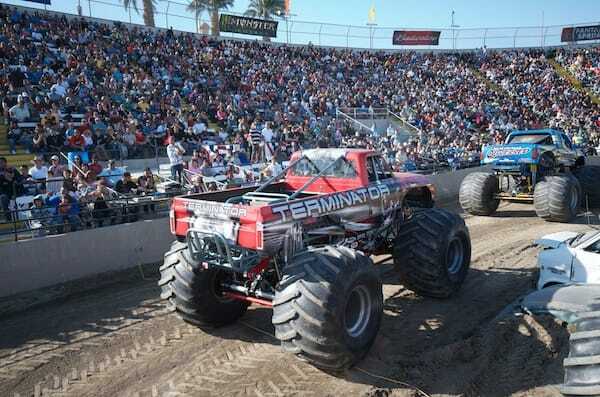 The Grandstand Arena features exhilarating shows like Monster Trucks & Freestyle Motocross, Demolition Derby and the hilarious Camel & Ostrich Races. Indulge in favorite fair foods from cinnamon rolls to fried Twinkies to gelato. Two Carnivals offer extreme rides for thrill seekers, plus family-oriented ones for the young or young at heart. • Opening Day, Feb. 14 – first five hours free admission, 10 a.m. to 3 p.m.
• Veteran’s Appreciation Day – Feb. 17 – includes a parade and salute to the troops with Gary Sinise and the Lt. Dan Band. 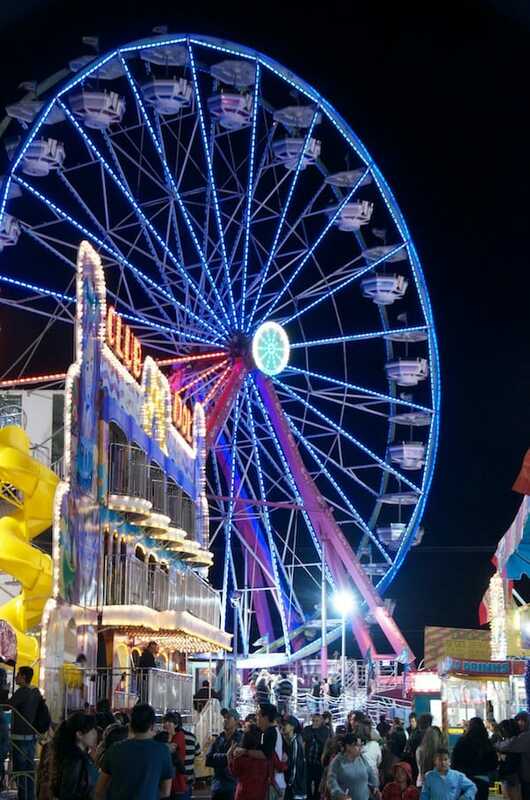 • Canada Day – Feb. 18 – Canadian residents will be admitted into the Fair for free with proof of residency (valid passport, license or identification card). 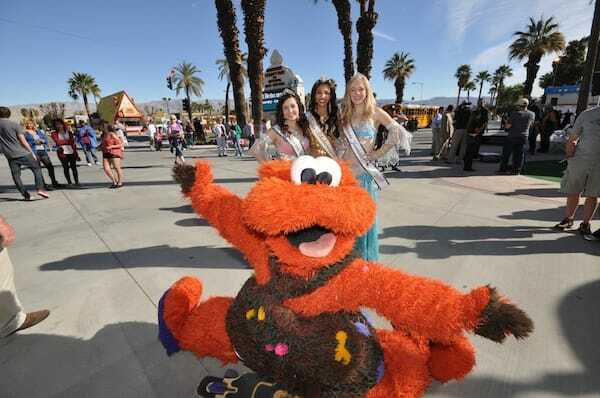 • Kids’ Day – Feb. 19 – with each paid adult admission, one child (ages 6-12) can get into the fair at no charge. 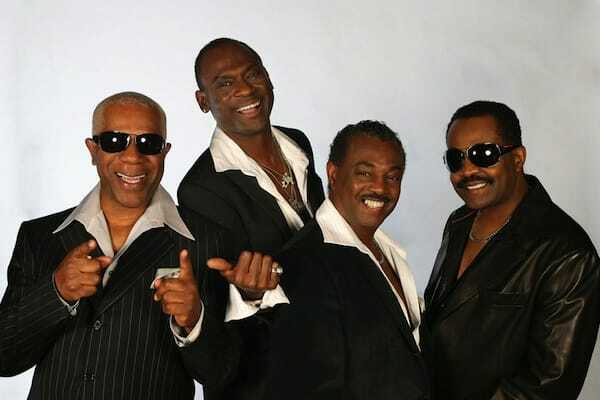 • Fantasy $5 Friday – Feb. 21 – As the presenting sponsor of the fair, Fantasy Springs Resort Casino has lowered the admission cost to $5 the entire day. 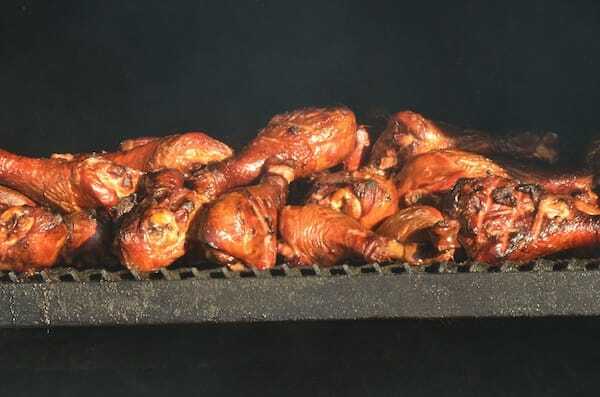 Gates open at 10 a.m. and close at 10 p.m. General admission is $9 for adults, $8 for seniors, $7 for youth, $6 for group bus tours and no cost for children 5 years of age and under. The ever popular ferris wheel at the Riverside County Fair & National Date Festival. 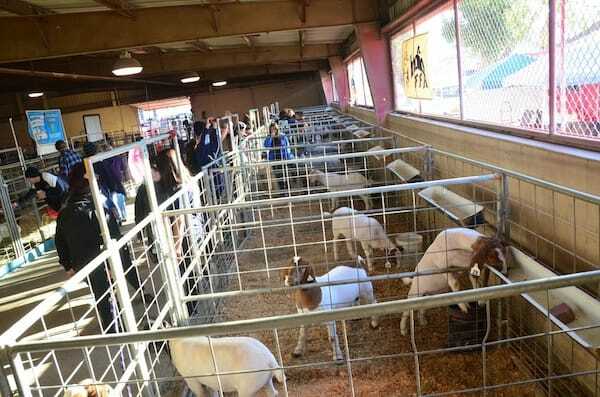 Livestock barns are part of the scene at the Riverside County Fair & National Date Festival. The children's salute to America show. John Ondrasik of Five for Fighting. 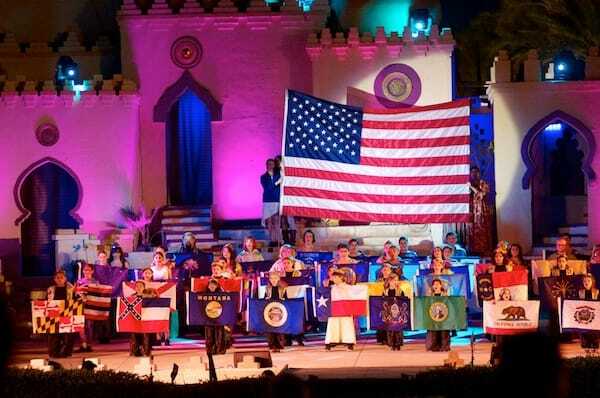 The Nightly Musical Pageant mesmerizes crowds every night of the fair with a talented cast of singers and dancers. 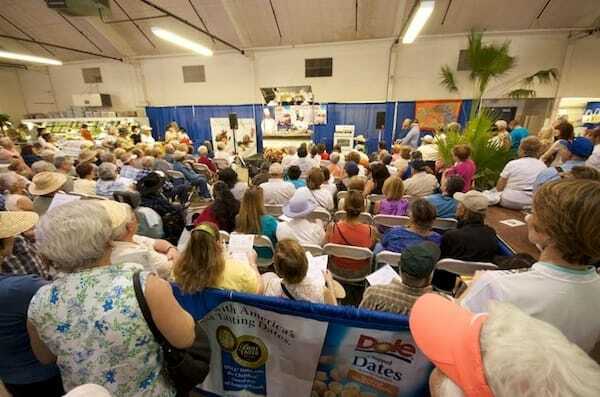 Date cooking classes are held at the Riverside County Fair & National Date Festival. 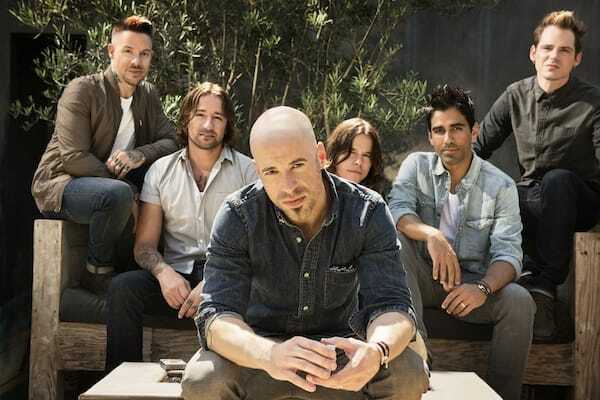 American Idol finalist Chris Daughtry headlines the concert entertainment. The roar of big trucks makes for a fun night at the Monster Trucks & Freestyle Motocross. Learn the variety of uses for dates, like a date shake. 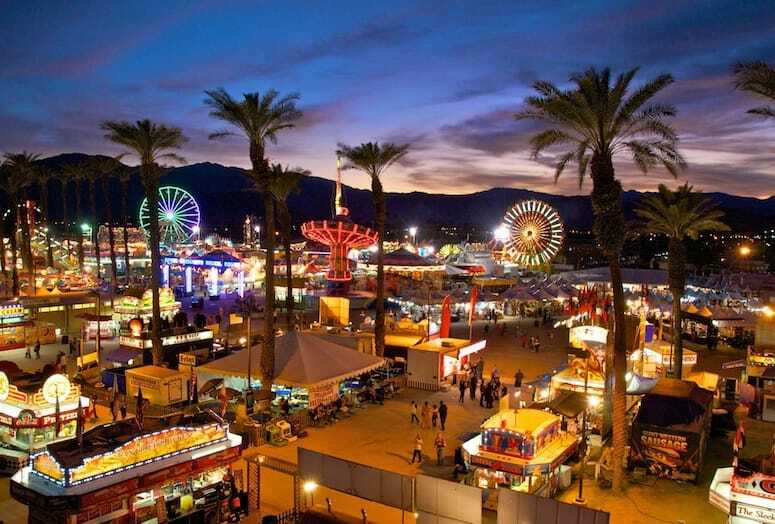 Carnival acts keep the crowds entertained at the Riverside County Fair & National Date Festival. 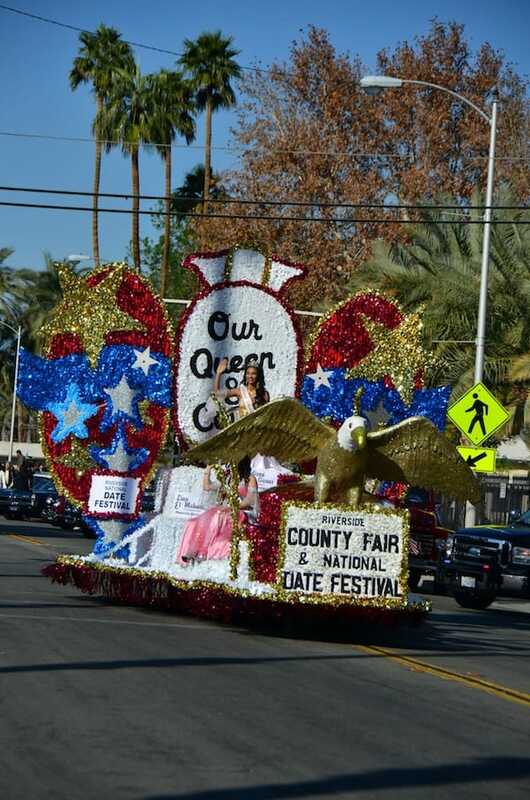 No Riverside County Fair & National Date Festival is complete without a parade to get things started. Gary Sinise and the Lt. Dan Band. 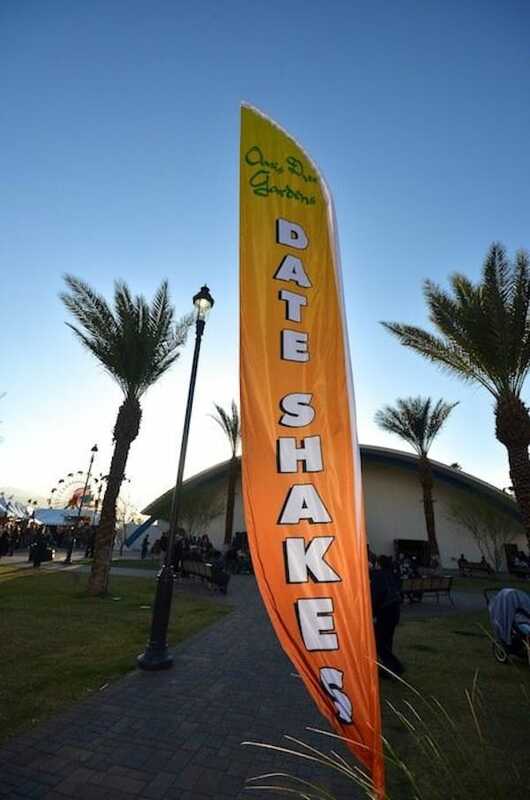 Plenty of food options at the Riverside County Fair & National Date Festival. 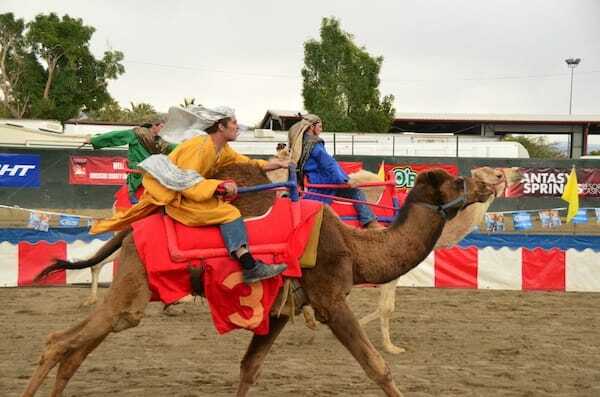 Camel races always attract the crowds at the Riverside County Fair & National Date Festival. Never a dull moment on the fairgrounds.